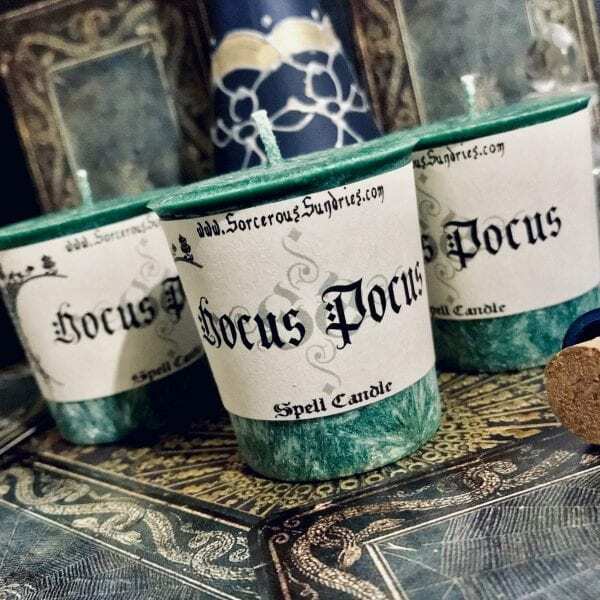 Lavender chime candles are perfect for spell casting. 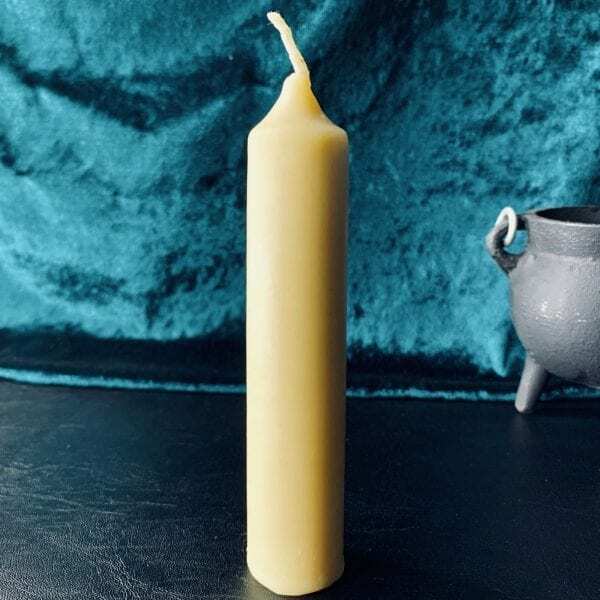 Each candle burns for 1 hour and for the most part, are dripless! Use to raise your intuition during meditation and connect to others spiritually. Burn to increase ancient wisdoms of herbs and spells. 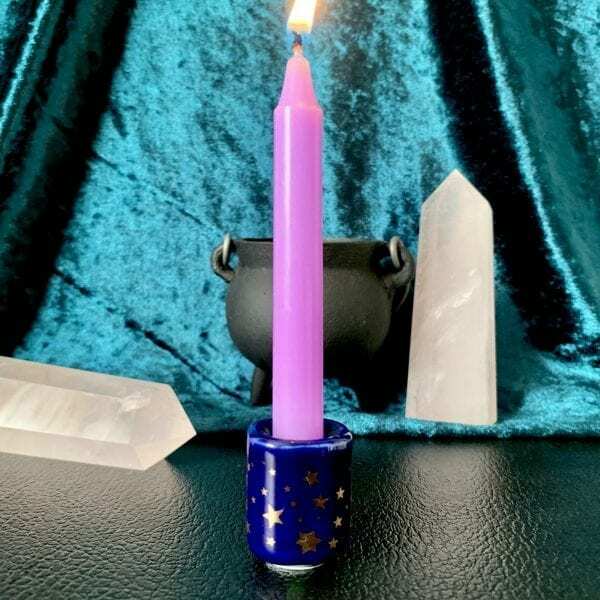 Burning lavender chime candles on a specific day is an easy way to attract the positive magical energies listed. 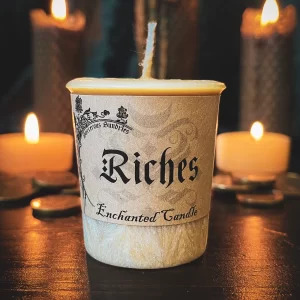 You can empower each chime candle by anointing them with your own magical oils, herbs, symbols and magic, as chime candles are unscented.